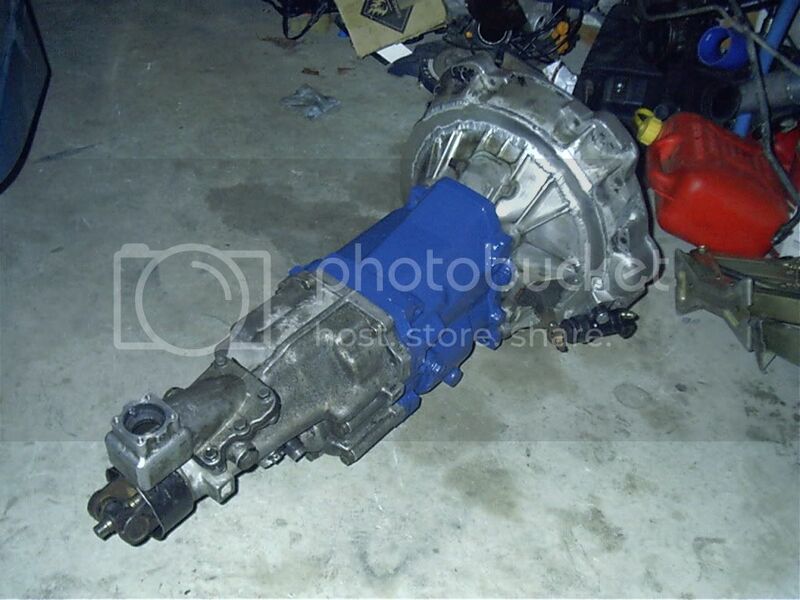 Due to the lack of availability of manual bits for rover v8s in NZ i decided to run with a toyota W50 gearbox out of early RWD celica's. These are a cast iron housing box so are able to withstand a bit of grunt. 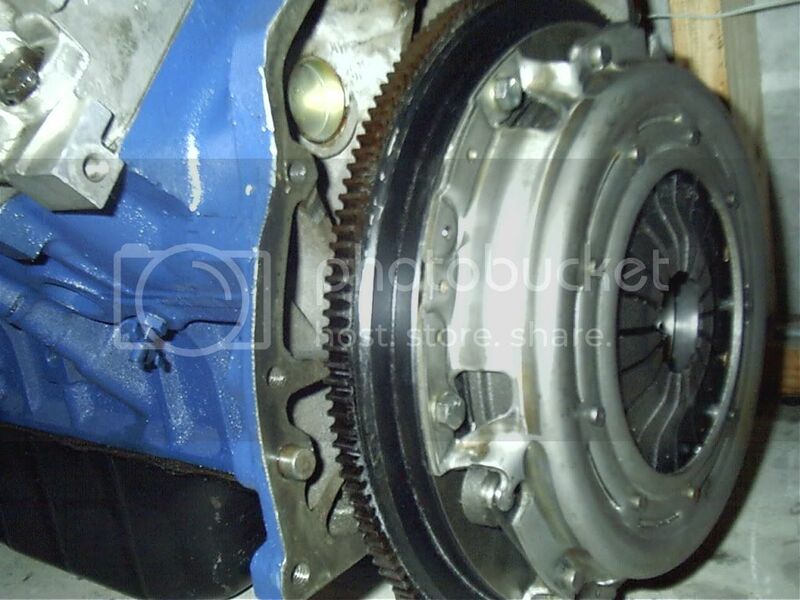 I had an auto rover belhousing mated to the W50 one using a alloy plate and them being welded together. 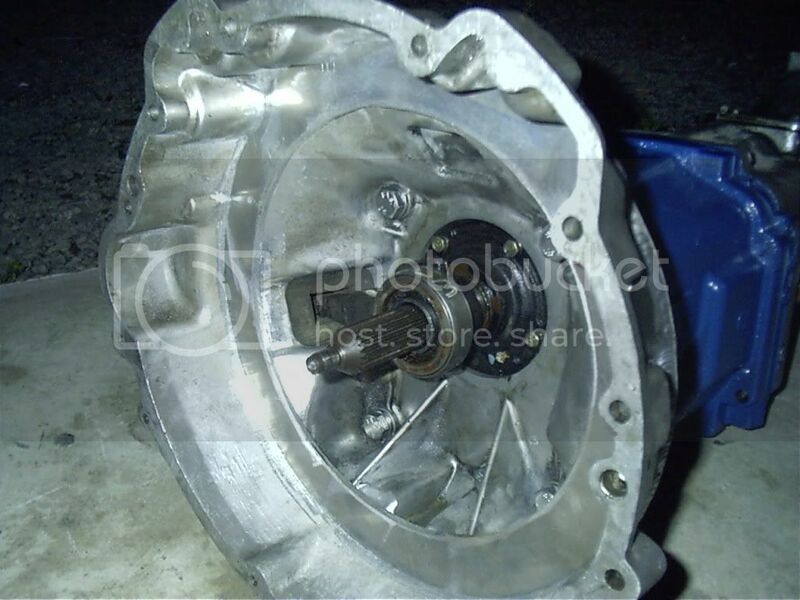 Also purchased an 18lb flywheel to run in the conversion. I am basically doing exactly the same thing you have done here. I know it is a long time since you posted this, but do you happen to recall the details of the clutch you used? What vehicle it was originally designed for and diameter etc. 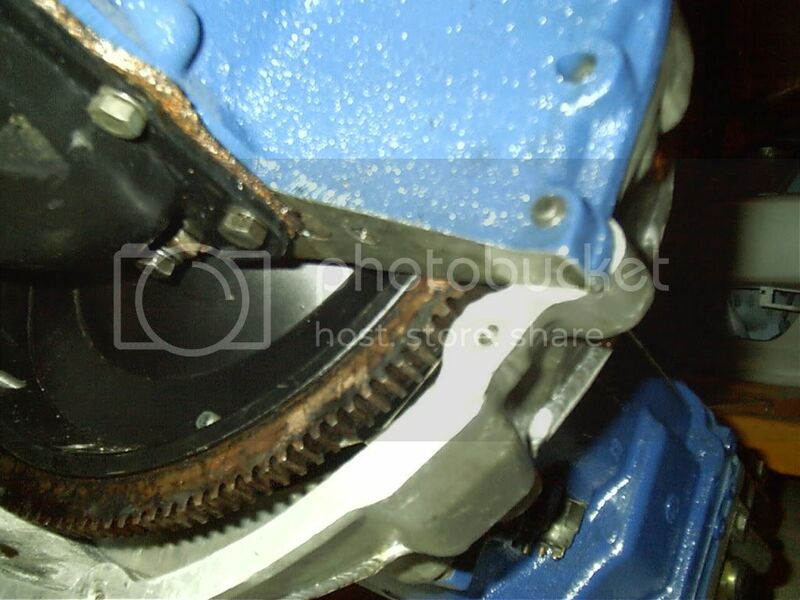 I realise I will have to get my flywheel machined and modified to take the toyota pressure plate etc but any info would be greatly appreciated.